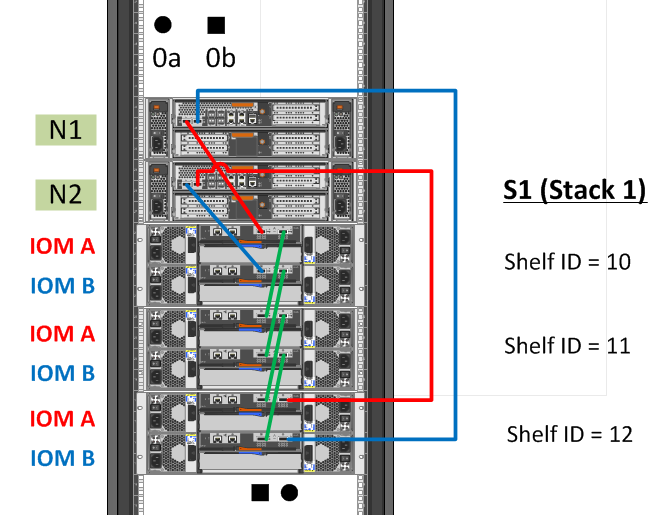 Cosonok's IT Blog: How to Hot-Add a SAS Shelf - Updated! 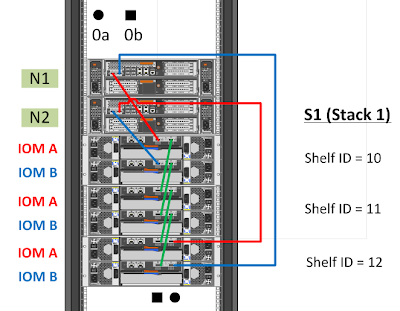 A minor update and re-format of this post “How to Hot Add a DS4243 Shelf - A Quick Guide” from 5th March 2013, for NetApp’s Clustered Data ONTAP! 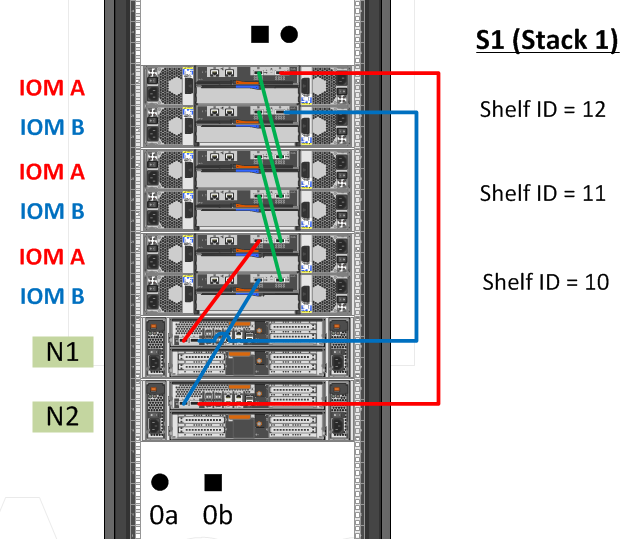 Simply move the two ACP cables from circle ports on the original last shelf in the stack, into the respective ACP circle ports on the new shelf (or shelves), and “daisy chain” from circle to square the remaining ACP ports. 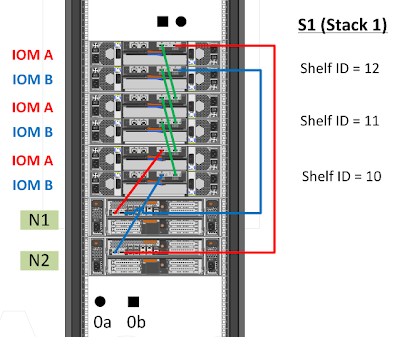 And finally … some images courtesy of the original post!